Taylor Lautner appeared to have moved on from his recent split with Taylor Swift as he sparked rekindle romance speculation with a lunch a date with his on-and-off again girlfriend Sara Hicks on January 15. Corbin Bleu was spotted peeking inside a hot dish when he volunteered to serve Christmas Eve lunch at the L.A. Mission on December 24 in Los Angeles. 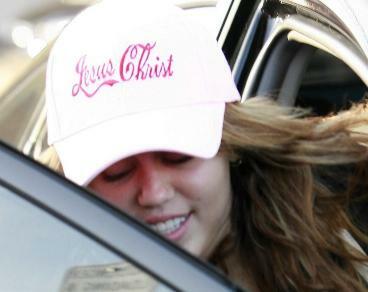 Enjoying a midday lunch outing, Miley Cyrus and Justin Gaston dropped by Mo’s Diner for a bite to eat in Toluca Lake on Tuesday (June 2). Rihanna enjoys another lunch at one of her favorite New York City eateries, Da Silvano, with a friend on Sunday afternoon (May 17). Camilla Belle and Joe Jonas , who are believed to be dating, are spotted out and about together in Beverly Hills on Thursday afternoon, March 26. 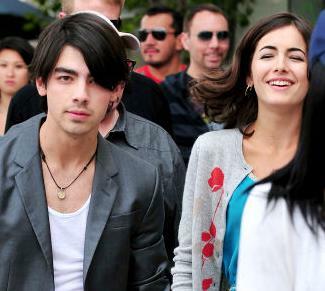 Joe Jonas and Camilla Belle may haven’t confirmed their relationship status, but their action has apparently told something.